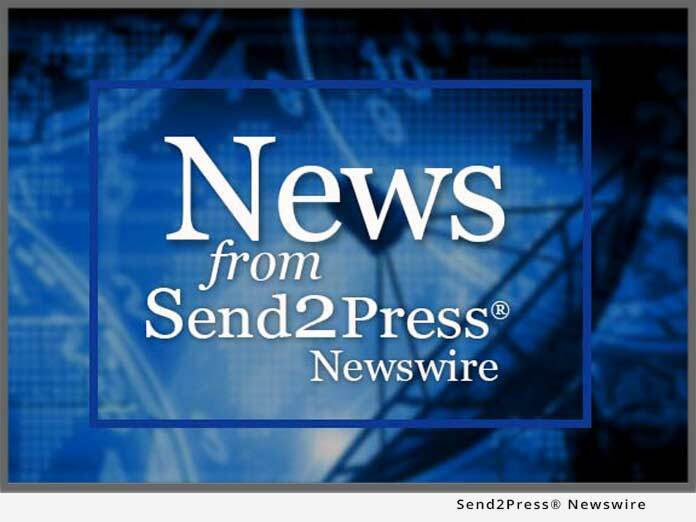 TYNGSBOROUGH, Mass., April 2, 2019 (SEND2PRESS NEWSWIRE) — Best Friends Pet Hotel is inviting pet-owning families to the new facility’s grand opening celebration on Saturday, April 6, 2019 from 10 a.m. to 4 p.m. The event will offer free pet portraits with digital downloads, treats for pets at the Best Friends Treat Truck, refreshments for all guests, dog demonstrations, and tours of the new facility offering the latest in pet care to pampered dogs and cats – including a look at the splash park area, weather permitting. Suites and luxury suites featuring the latest in design, sound mitigation and cleanliness. Luxury Suites include Pet Chatz so parents can Facetime and even distribute treats through a mobile application. Suites access natural light with windows/skylights, and are designed to minimize stress. 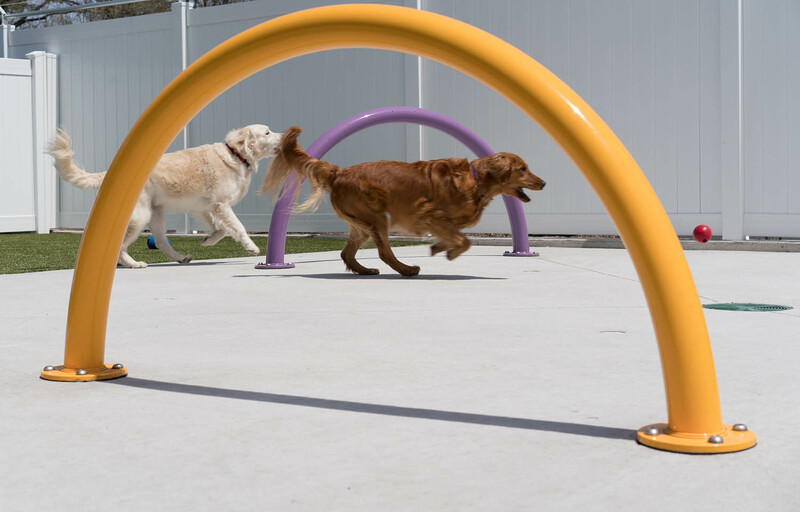 The highest ratio of play space to suite space in the region, and dogs are divided by temperament and size. Outdoor parks with water and a splash park feature (in season) and K9 grass with antimicrobial technology. Indoor play yards equipped with rubberized flooring to minimize stress and sound, and reduce play-based injuries. The indoor play yards feature a seamless, comfortable flooring system with a bacteria-resistant surface for pet safety. Webcams for pet parent viewing and emailed “report cards” and photos home. Brand new grooming salon outfitted with all of the bells and whistles including custom built comfort bathtubs, a styling room with an outdoor pet relief area and a new express 30-minute grooming service. State of the art DrainVac cleaning systems – the most advanced biosecurity system available – and used by over 90 percent of veterinary universities, using up to 40 percent less water. "With this brand new Best Friends Pet Hotel in Tyngsborough, we will continue to serve our pet parents and guest to continue to be leader of the pack. 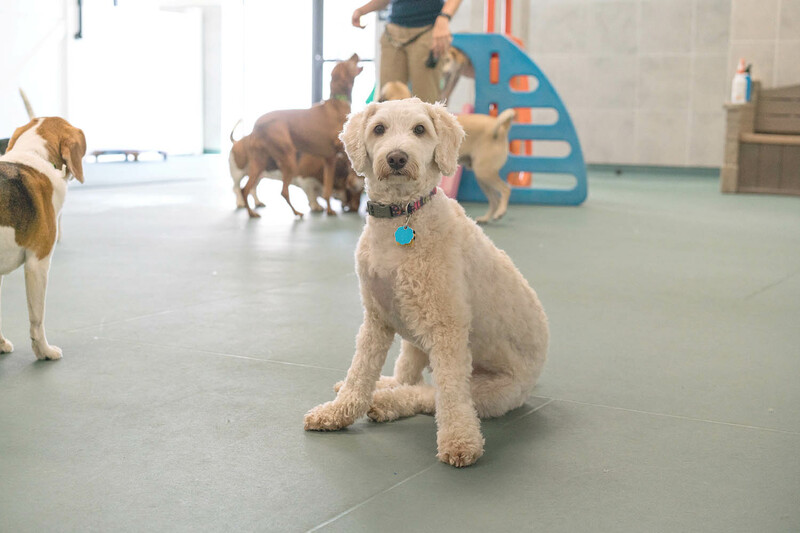 We are proud to provide the absolute best and safest pet care in the area, from boarding, Doggy Day Camp, grooming and even training services," said Center Manager Becky Powers.